Back when UCC first opened its doors at The Ayala Terraces in late April this year, I already took notice of the menu standee beside the cafe’s entrance. 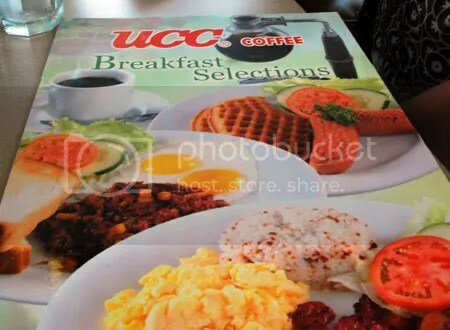 It heavily features enticing pictures of the breakfast entrees that UCC serves in the morning. And when I say enticing, I really mean ENTICING! Of course, the place has a well-known reputation for being quite pricey for someone of my humble stature in society. 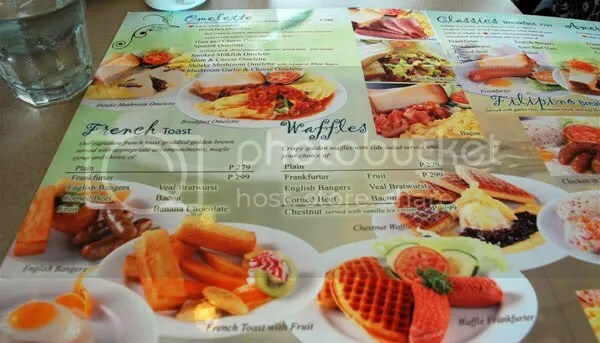 Hence, my urge to try out their breakfast selections was put on hold for a later date. But alas! Here came my knight-ress in shining armor — Ms. Abbey Thomas — with an invitation for DiningCebu to try out their coffee and breakfast selections in exchange for… errr… hmm… I don’t really know. I guess they were feeling generous that day, haha! From not-so-greasy to sweet, UCC has plenty of breakfast treats – all with your choice of juice or coffee. 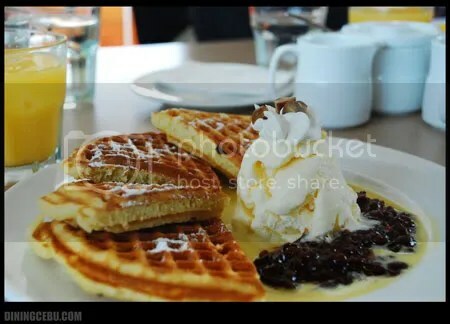 Waffle Chestnut (Shel’s choice) – crispy golden waffles served with vanilla ice cream (that’s red beans at the side). If you want sugar to last you for the rest of the day, this is the right choice! 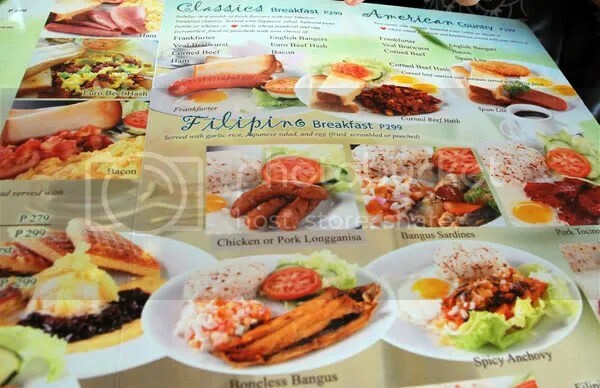 I was able to try out many of the breakfast dishes on UCC’s menu because everyone (Cebu Bloggers Society members, plus Shel and I) ordered different items exactly for that purpose. I ordered their Euro Hash, which tasted exactly like corned beef and onions cooked with scrambled eggs because that was what it was hehe. 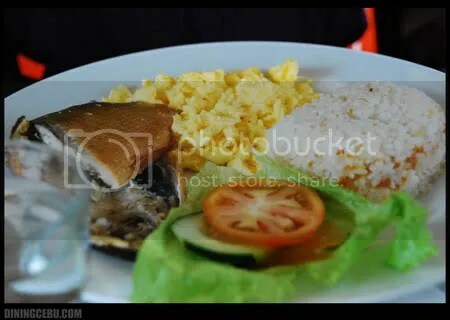 The best-tasting dish among those ordered would have to be the Boneless Bangus. I believe I’m not alone on that assessment since every single person on that table agreed. Everything else, tasted like… well, breakfast… expensive breakfast like those served in luxury hotels. If I could afford to, it would be nice to start my mornings here every single day and start them right. But since I am not yet what one would consider “rich,” and hopefully I will get there someday, I could happily settle for such indulgences like once every month or two… if only to satisfy my cravings for such delectable morning delights. * UCC Coffee is a Japanese company. 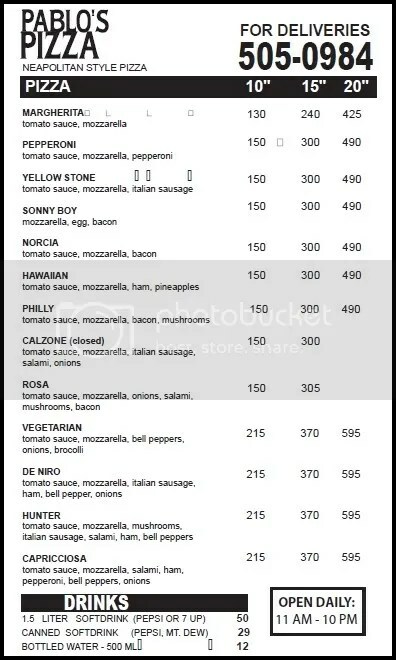 * UCC Cafe Terrace operated by Cebu Coffee Ventures, Inc.
Craving for some pizza? 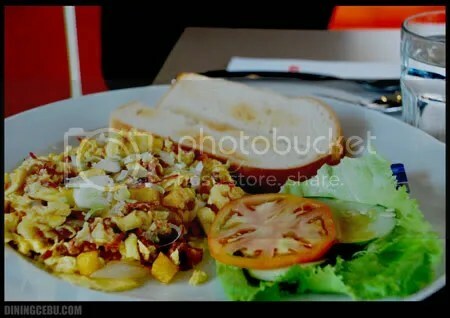 Try Pablo’s Pizza located in Maguikay, Mandaue (in front of Goodyear Service Center). Do you accept catering? How much is the cost? How much is the wedding package? 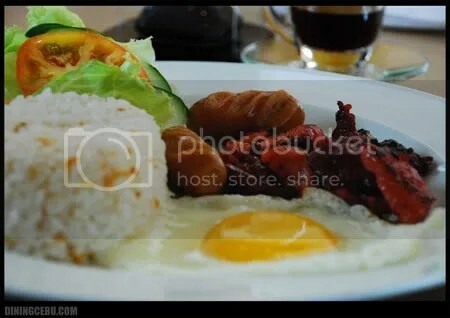 Hi Mr. Alaan, thanks for dropping by our blog. I’m afraid we can’t help you on your queries. We are not connected with UCC. 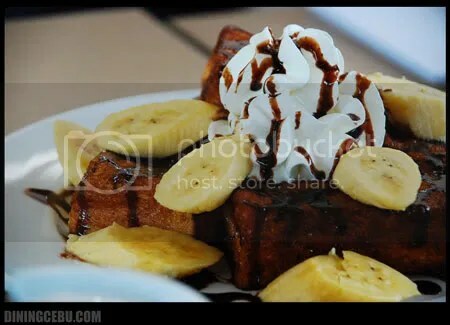 Better call them at (032) 417-1344.
my favorite among UCC’s breakfast dishes is the french toast and sausage. i agree they are a little pricey but their servings are pretty big if i may say so. Cool, there is actually some great ideas on here some of my subscribers may find this relevant, I will send them a link, many thanks. 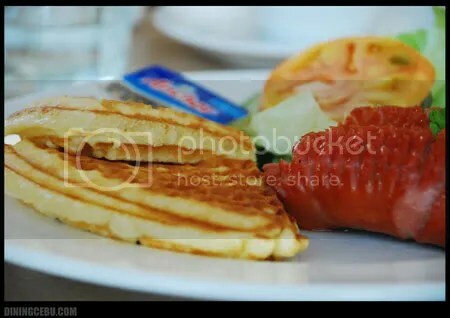 Hi, nothing satisfies my stomach than UCC plus their sausage is very tasty too. everyone should try it.